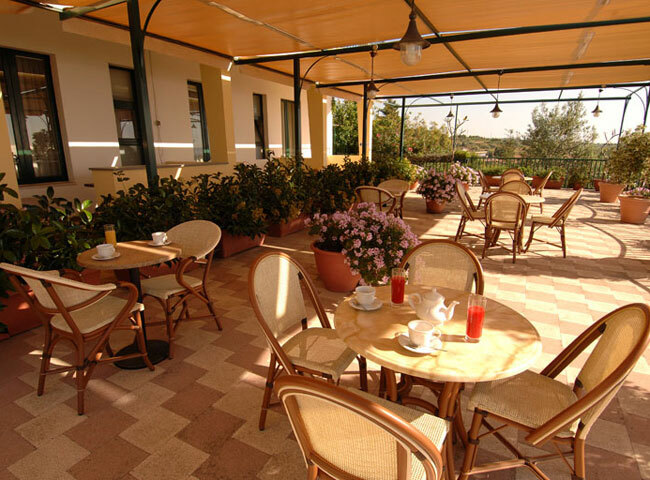 The ideal place for a relaxing vacation, only a few kilometers from Catania, immersed in a lovely flowering garden with a pleasant terrace overlooking the sea- this is the Hotel Eden Riviera: a hotel with a swimming pool, bar, 24-hour reception and meeting room for up to 30 people. The Hotel is equipped with free WIFI Internet. Upon request, the hotel management organizers excursions to Etna, day trips to Taormina, Siracusa, the Eolie Islands and diving in Acitrezza at an agreeded Diving Center.